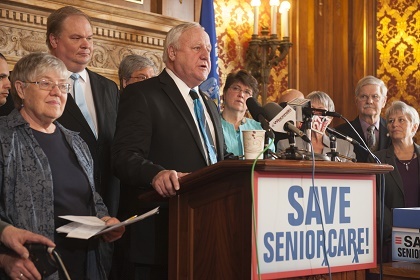 MADISON - State Senator Dave Hansen (D-Green Bay) said Friday that Wisconsin’s ten year waiver request for the SeniorCare prescription drug program has been approved by the federal government meaning it will remain in place until December 31st, 2028. 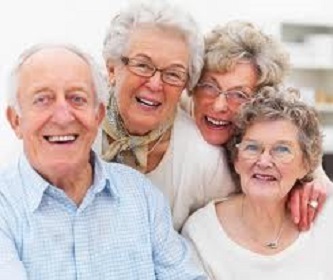 In June of 2018 the Department of Health Services applied for an extended ten-year waiver for SeniorCare, one of the nation’s best prescription drug plans that helps 90,000 Wisconsin seniors afford their needed medications. As the waiver review process time took longer than expected Senator Hansen, a long-time supporter of the program, reached out to both Secretary Palm of the State’s Department of Health Services and the Center for Medicaid Services in support of the state’s ten-year waiver request.